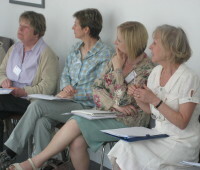 ACA has held a number of conferences since the organisation was founded in 1998. 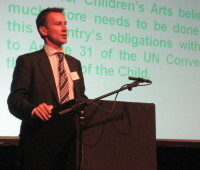 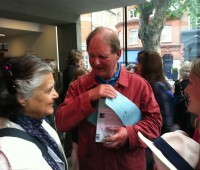 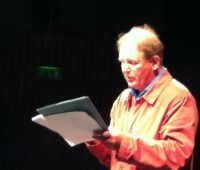 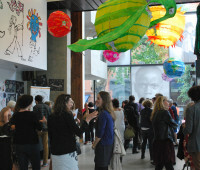 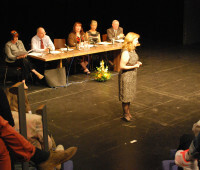 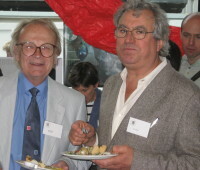 The conference that launched our Manifesto for Children’s Arts took place at the Unicorn Theatre, London, in July 2008. 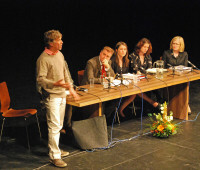 Click here to read the Manifesto. 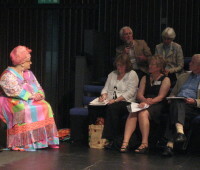 We returned to the Unicorn Theatre for our 2012 conference, Putting Children First – national well-being, children and the arts, on 19 June. 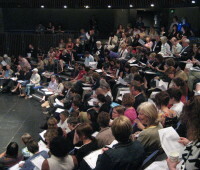 Click to read the conference paper and conference report or watch the video address by Sir Ken Robinson.